Search engine optimization is incredibly important for marketers, especially for blog content. When you optimize your web pages — including your blog posts — you’re making your website more visible to people who are looking for keywords associated with your brand, product, or service via search engines like Google. 1) Focus on 1–2 long-tail keywords. Optimizing your blog posts for keywords is not about incorporating as many keywords into your posts as possible. Turns out that’ll actually hurt your SEO because search engines will think you’re keyword stuffing (i.e., including your keywords as much as possible with the sole purpose of gaining ranking in organic search). But that’s not cool with search engines, nor does it make for a very good reader experience. Instead, you should use keywords in your blog content in a way that doesn’t feel unnatural or forced. A good rule of thumb is to focus on one or two keywords per blog post. This’ll help keep you focused on a goal for your post. 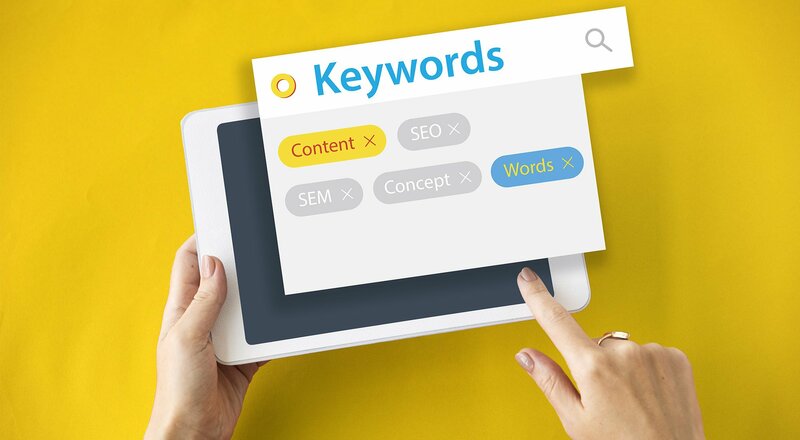 While you can use more than one keyword in a single post, keep the focus of the post narrow enough to allow you to spend time actually optimizing for just one or two keywords. Using long-tail keywords may be more efficient to this end, since website visitors searching long-tail terms will often be more qualified. In other words, you’ll bring in the right type of traffic — visitors who convert — by using long-tail keywords. 2) Include these 1–2 keywords in specific parts of your post. There are four essential places where you should try to include your keywords: headline, headers and body, URL, and meta description. The title (i.e., headline) of your blog post will be a search engine’s and reader’s first step in determining the relevancy of your content, so including a keyword here is vital. Be sure to include your keyword within the first 65 characters of your headline, which is just about where Google cuts it off on search engine results pages (SERPs). 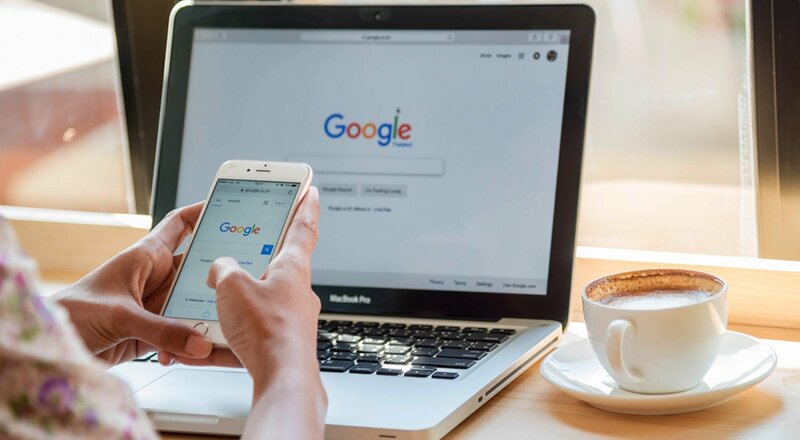 Technically, Google measures by pixel width, not character count, and it recently increased the pixel width for organic search results from approximately 500 pixels to approximately 600 pixels, which translates into around 65 characters. Later in this post, we’ll dive into explaining meta descriptions. Your meta description is meant to give search engines and readers information about your blog post’s content — so be certain to use your long-tail term so Google and your audience are clear on your post’s content. At the same time, keep in mind that the copy matters a great deal for click rates — the more engaging, the better. 3) Make sure your blog is mobile-friendly. 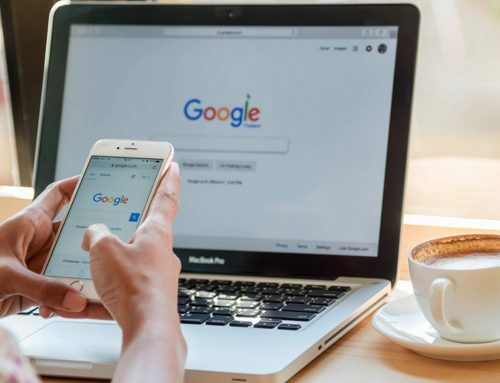 It’s been over a year since Google revealed that more people use the search engine on their mobile phones than on desktop. And for all those valuable search queries being done on mobile, Google displays the mobile-friendly results first. Blog posts shouldn’t only contain text — you should also include images that help explain your blog content. But search engines don’t just look for images. Rather, they look for images with alt text. Because search engines can’t “see” images the same way humans can, an image’s alt text tells them what an image is about — which ultimately helps those images be found in search. Alt text also makes for a better user experience, as it’ll display inside the image container when an image can’t be found or displayed, and can also improve accessibility for people with poor vision who are using screen readers. 5) Link internally when possible. 6) Use Google’s Search Console. Google’s free Search Console contains a section called the Search Analytics Report. This report helps you analyze clicks from Google Search, and it’s useful to determine which keywords people are using to find your blog content. Learn how to use it by reading this blog post written by Matthew Barby and by reading Google’s official support page here.